Commercial air conditioning systems have different needs to residential and domestic air conditioning units. Not only is their design more complex, they also need higher capacity to accommodate more people, larger spaces and run for longer periods of time. High quality and efficient design is essential to ensure smooth operations and prevent frequent breakdowns. At Think Cooling, we are known as being a leading air conditioner specialist for a reason. We supply, install, service and repair commercial air conditioning units across Brisbane, Gold Coast and Northern NSW. Not only are we experts when it comes to industrial air conditioning, we also have many technicians available in the event of a breakdown or if you require a system installed pronto. Contact us on 1300 692 472 to receive a free quote today! Retail and showroom fit outs. 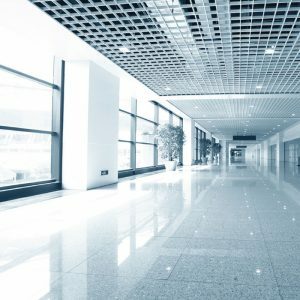 Our experienced team will work alongside your builders, architects and the team responsible for managing the installation of your commercial air conditioning system to design the perfect solution for your premises. We can also take care of installing the system and providing routine checks and preventative maintenance. In the event of a breakdown, you can trust our experienced team to solve the problem and have your air conditioner up and running again in no time! Our specialist technicians can create a tailored preventative maintenance program to suit your specific system, needs and budget. Your business location is unique and comes with unique requirements for heating and cooling systems. 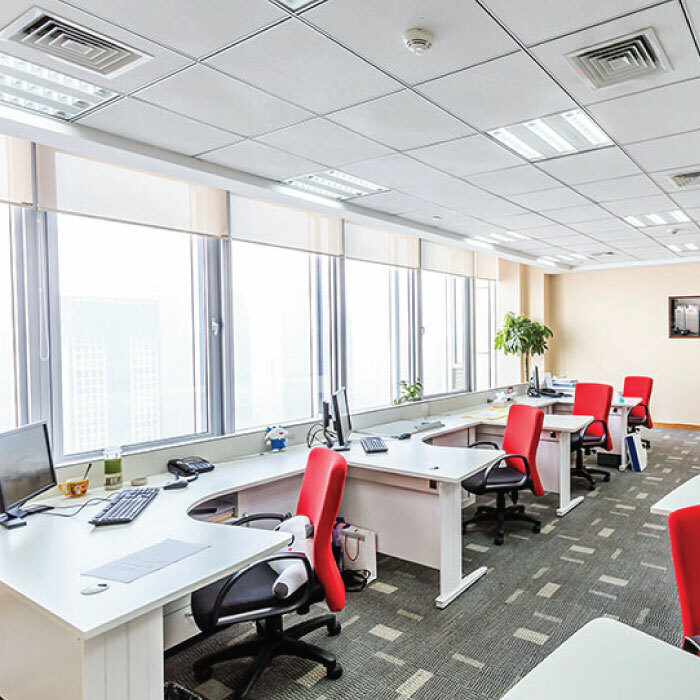 To ensure you get the best AC or HVAC system for your space, we will advise, design and recommend the perfect fit for your business location in Brisbane, Gold Coast or Northern NSW. If you’re just looking for a system that only cools the air in your premises, AC is the way to go. If you would like both heating and cooling options, HVAC (heating, ventilation and air conditioning) is a better solution. Ultimately, the layout of your premises and the heating and cooling capacity you require will determine the best solution for you. At Think Cooling, we are known for being truly professional and qualified in our field. We service a wide range of commercial air conditioning projects on the Gold Coast, Brisbane and Northern NSW. Our clients experience peace of mind whenever we’re on the job as we are fully licensed QBCC and NSW contractors and certified by ARCTick. We are also approved warranty agents for all the equipment we recommend.